Big tip here, get there when the shop opens if you want this hot tub and even ring them early to find out exactly when stock will arrive, sometimes it comes in a day or two earlier than advertised. 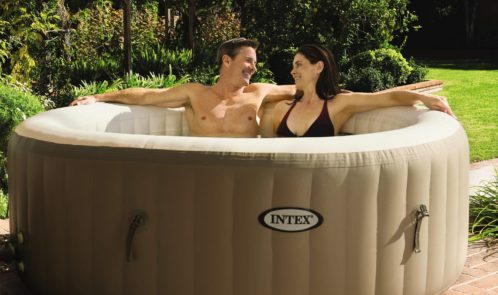 Aldi is cutting the cost of luxury outdoor relaxation this summer with the launch of its first ever inflatable hot tub. Taking on big brands, Aldi’s Spa Pool, available for just £299.99, will launch in stores on 9th April and aims to bring relaxation to the masses, without compromising on quality or performance.